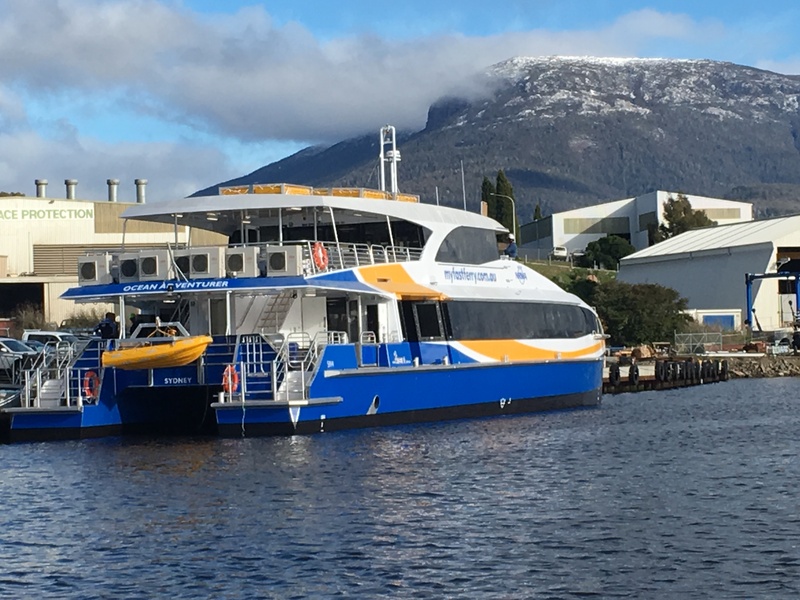 Congratulations to Incat for the launch of their latest Sydney ferry – Ocean Adventurer. This 400 pax vessel is owned by NRMA and delivers a high level of comfort for passengers between Manley and Circular Quay, all with a crew of four. Several TMN members delivered goods and services to assist Incat in the build.